It's that time of year again - the days are getting shorter, it's colder in the morning and The X Factor is back on our screens. So with the new series kicking off this weekend, we thought it was time to look back over the years of talent show gold and pick our favourite first auditions ever. James Arthur's first audition has earned the most YouTube views for a UK contestant on the show of all in our list. The tattooed guitarist - our most recent winner - wowed the judges with a rendition of Tulisa's Young. Not only did he sing it to the artist herself as she sat on the judging panel, but he also changed it up with an acoustic sound. Ella Henderson showed the judges her talent when she performed a song she wrote herself in her first audition. Sixteen at the time, Ella blew everyone away with her track Missed, which was written about her grandfather. Sweet, big-haired Janet Devlin knocked the judges’ socks off back in 2011 when she performed Elton John's Your Song. The young Irish singer was noticeably nervous about the challenge but came into her own when she started singing. Cher Lloyd came out onto the X Factor stage looking every inch the urban pop star - she even had the name to almost match her idol on the judging panel. The 16-year-old Cheryl Cole mini-me was super nervous before singing, but showed no signs of the jitters when she owned the stage with the Keri Hilson version of Turn My Swag On. It wouldn't be an X Factor round up without one of the boys from 1D. The lucky lads all auditioned separately and Hazza gave us one with one of the best performances. Singing Isn't She Lovely by Stevie Wonder, Louis Walsh actually tried to send him home. For his first audition, the Essex lad sang Superstitious and the audience were in raptures thanks to both his voice and his moon-walking feet! A very nervous Danyl Johnson earned himself a standing ovation for his rendition of With A Little Help From My Friends back in 2009. He went on to finish in a respectable fourth place. JLS were one of The X Factor's most successful groups - until One Direction came along. The colour co-ordinated lads gave a cracking performance of If I Ever Fall In Love and proved why the Groups category could deliver an X Factor. Sadly, they finished second to Alexandra Burke. After making it to judges’ houses three years earlier, Alexandra Burke came back fighting in series five. She sang I'm Saving All My Love For You and showed Louis Walsh why he shouldn't make the same mistake twice. Back in the days long before the live studio audience, a quiet Hackney girl named Leona Lewis belted out a rendition of Over The Rainbow. She's one of The X Factor's most successful artists both in the UK and the US - you can see why. 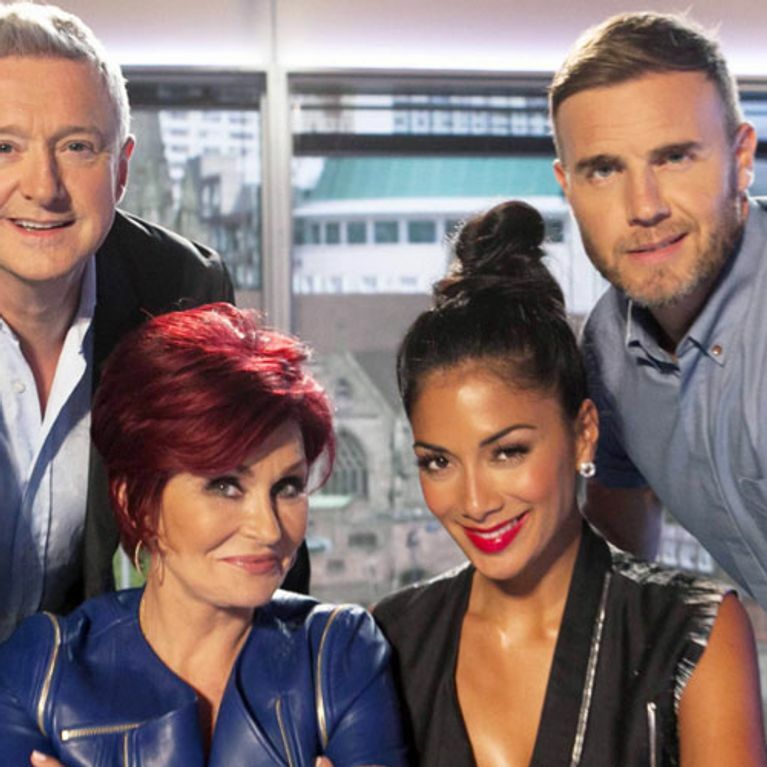 The X Factor kicks off on Saturday night at 8pm on ITV1.